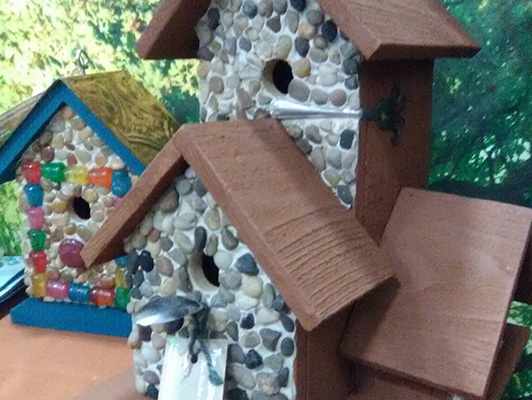 Exhibitor Info — Community League Inc.
All spaces are approximately 10 X 10 feet or 100 square feet. No rugs or tents allowed. Please do not send payment with your pictures. No rugs or tents allowed in exhibitor spaces. 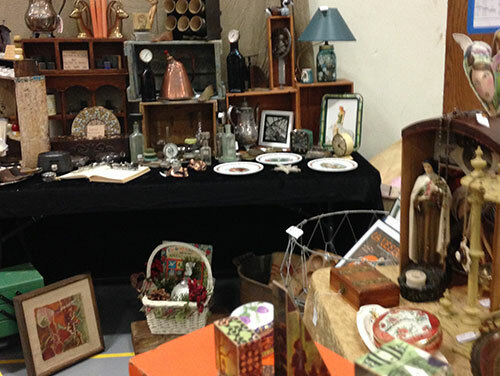 Presented by Community League, is an arts, crafts and antiques show. For over 30 years, the proceeds from this major fundraiser have allowed Community League to donate over $1,000,000 to scholarships, local charities and civic endeavors. The members of this volunteer organization take great pride in finding exhibitors who create unique, handmade items to be featured at the event. 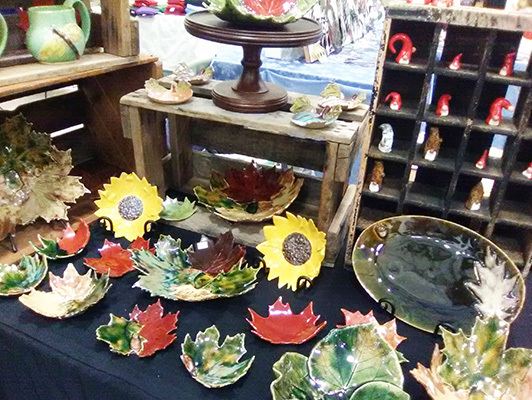 Each year we strive to contract exhibitors who create unique, handcrafted, collectible items or antiques to showcase at the event. Our guidelines require that work sold at the event be crafted or designed by the exhibitor – no purchase for resale items are allowed in the show. 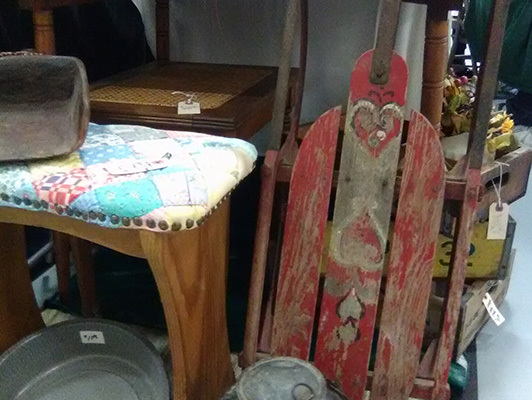 Age and collectibility are the standards to which antique dealers should aim. To be considered for, A Community Affair, 2019, which will be held Saturday, October 19, 2019 at Menomonee Falls High School, print and complete a jury application (found above the slide show as either a word document or PDF). Please print both documents shown and keep the letter for your reference to the date, time, etc. NOTE: The jury process continues until the show is full. A waiting list option is available on the application. Exhibitors may not use tents or rugs in their 10x10 spaces.